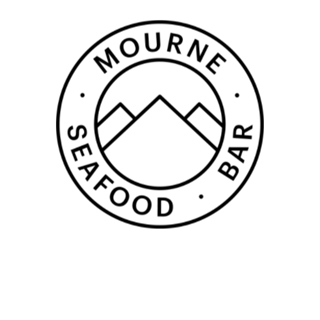 If you enjoy fresh local seafood at an affordable price then make your way to the Mourne Seafood bar in Belfast. 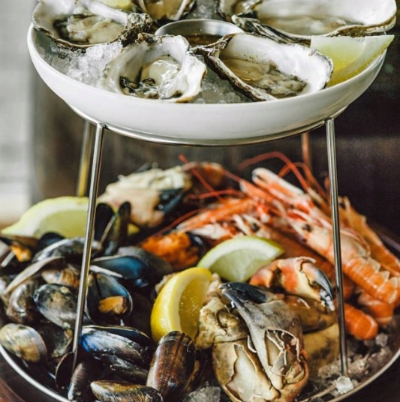 Our seafood restaurants are unique in Ireland as they source all their shellfish from our very own shellfish beds. 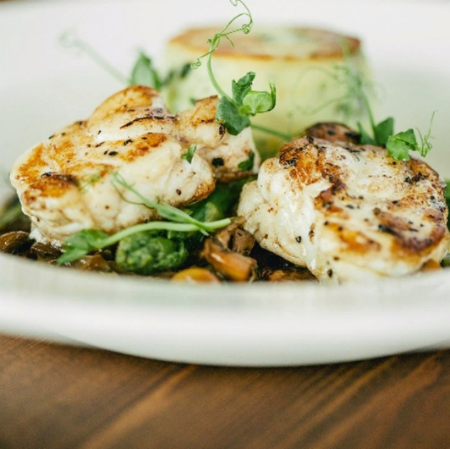 Why not build up an appetite for lunch with a long walk through the nearby Murlough nature reserve or have a paddle along the nearby strand.The Restaurant is only 3 miles from the world famous Royal County Down golf course. I'm a big eater - I left well satiated. 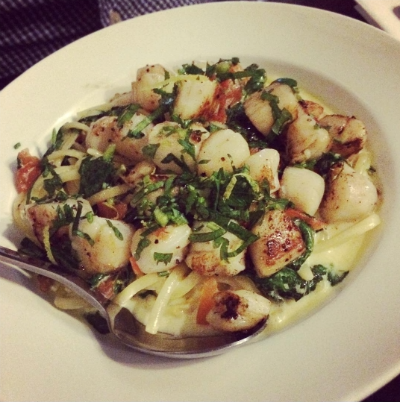 Lovely food, lovely staff, lovely restaurant. Had a really enjoyable evening. Amazing food! Staff really friendly and attentive! Will definitely go back if in Belfast! Very nice restaurant with excellent food. Price was reasonable and service was very good. A little noisy but it is a seafood bar and that is expected. Would certainly visit again. Great for kids and very reasonable! So glad you can now reserve a table on a Saturday lunchtime. Among one of my favourite restaurants in Belfast. Never disappointed. Food and service are always excellent. First visit to Mourne Seafood Bar. 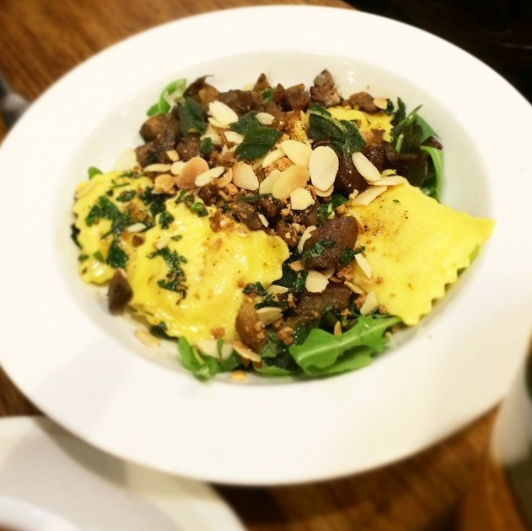 Great restaurant with vibrant atmosphere, good service and the food was amazing. Well worth a visit. The menue is small which is great because the offered meals are great in taste and appearance. I have been to the restaurant 3 times in the past 2 months and whilst the quality of the produce is no doubt in question especially the beautiful oysters, I find the whole ambience, service and ability of staff lacking. The last 2 times, I ordered oysters and then the main course. In both instances, they bring out the main course before I finish the oysters!! Really? it always feels rushed here, " you only have the table for 90 mins", "sorry, shall we bring the sea bream back?" All feels too tight, sorry, your product is great but the experience is poor. The ironic thing, however, is that in a city which is a port and I call home, great fish is hard to come by. Maybe I will try Dundrum next time. Awesome lunch, place is always packed out and serves up the best seafood downtown. 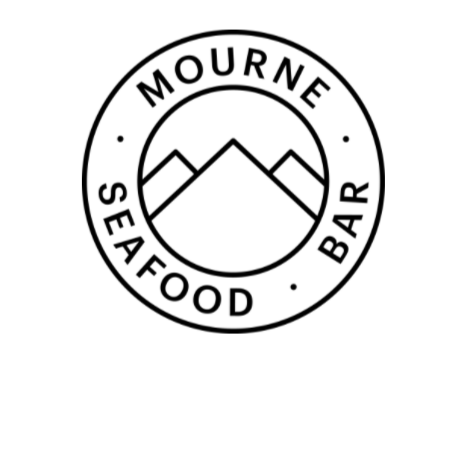 Excellent food and service at Mourne Seafood and also very reasonably priced, will definitely be back! Really enjoyed the casual dining experience at Mourne  Seafood. The food was good, and good selection to choose from. Atmosphere was good at lunch when we were there and staff looked after us well.